Adaptive Dance is for children with Down Syndrome. It provides a setting where dancers have fun and explore their physical and artistic potential along with their peers! Our goal is to foster an environment that nurtures a love for dance, music, and community. Dance activities focus on strengthening muscle tone, balance, posture, movement awareness, performance, self confidence, rhythm, creativity, concentration, and practice at following directions. 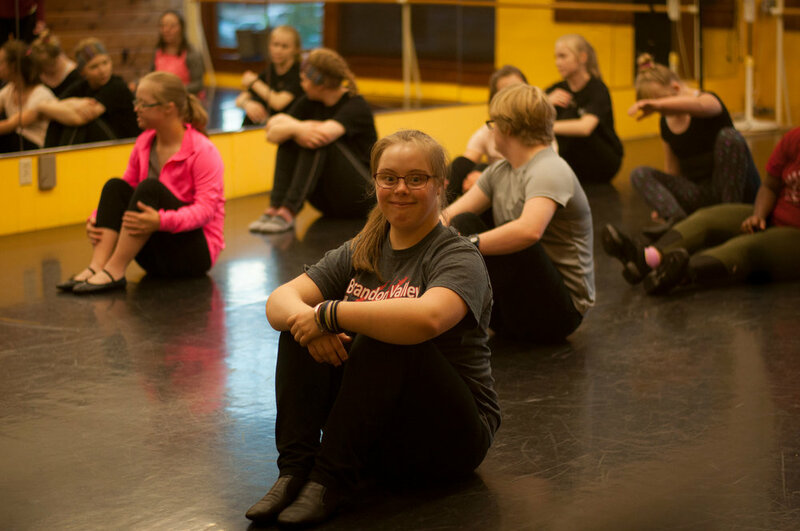 Originally modeled after a similar program at the Boston School of Ballet, Dance Gallery Adaptive Movement students have made the program feel right at home in Sioux Falls.